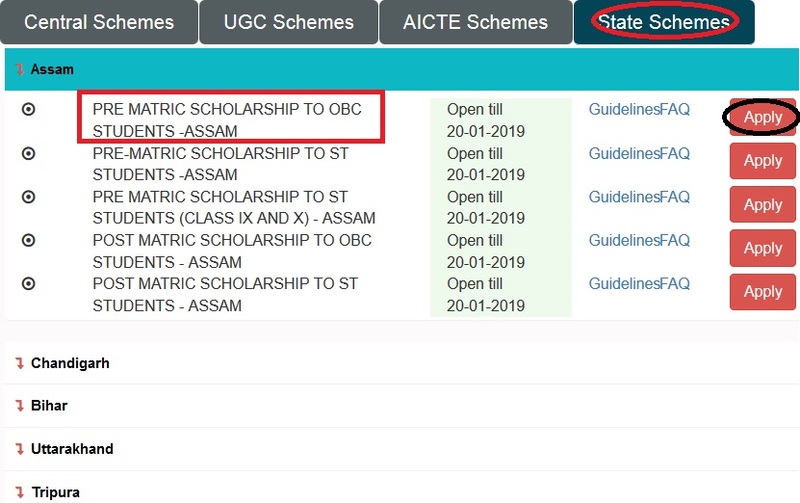 Pre Matric Scholarship To OBC (Other Backward Classes) Students in India for the year 2018-19. A scheme of Pre-matric Scholarship for the benefit of children belonging to Weaker Section amongst OBCs has been formulated with the object in view. 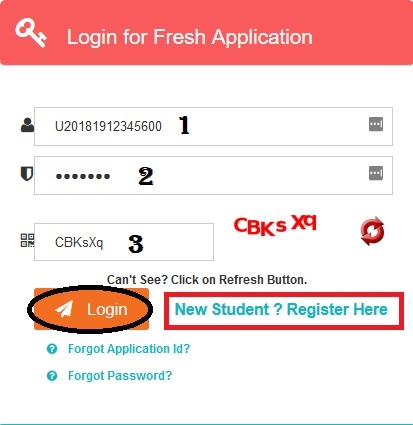 ** The scholarships may be given to the students enrolled in class I or any subsequent class of pre-matric stage in the case of day scholars, and class III or any subsequent class of pre-matric stage in the case of hostlers. ** Students whose parents/guardians income from all sources does not exceed Rs.2,50,000/- per annum are eligible to apply. An ad-hoc grant of Rs.500/- per student per annum to all students i.e. hostlers as well as day scholars will also be given. ** The scholar obtaining benefits under this scheme shall not be allowed to avail of benefits under any other pre-matric scholarship scheme. ** At least 5% students with disabilities should be covered for grant of the scholarships. ** To avoid any duplication, bank accounts of the target beneficiaries should be Aadhar seeded. ** 30% of the beneficiaries should be reserved for girl students.